Frustrated with the never-ending battle to keep her tile floor clean, this Poway homeowner contacted us. 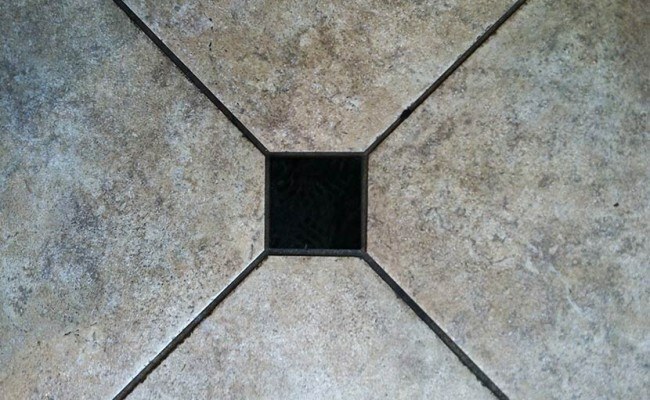 Dirt, mold, grime, and other pollutants had become trapped in and under the grout. Since grout is porous, cleaning only drove the unwanted substances in further. First, we used an acidic grout cleaning method, providing the highest level of cleaning possible by breaking down contaminants. Then we rinsed the floor with an extractor, flushing out all the dirt, mold, grime, and other pollutants from deep within the porous surface. Finally, we sealed the grout to protect it from future staining. 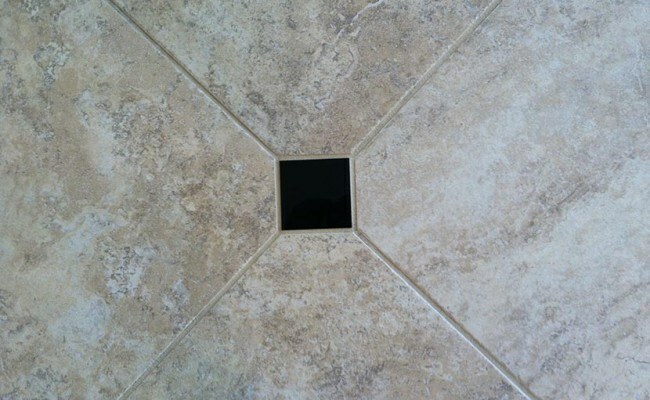 This customer had never seen professional tile and grout cleaning and had no idea that it could produce such dramatic results. What’s more, she didn’t know that sealing could help maintain that brand-new look. Consequently, our customer was pleasantly surprised at the outcome of our work. For professional tile floor cleaning services in the San Diego area, contact us online or call 619-246-0240 today for a free estimate. We also provide services for countertops, walls, showers, or other surfaces that need to be deep cleaned and sealed or color sealed.